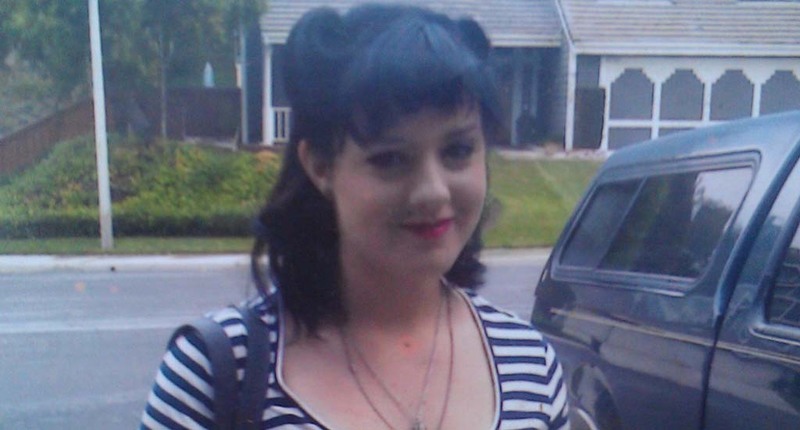 CARLSBAD — The City of Carlsbad Police Department is seeking the help of the public and media in locating 17-year-old Reina Dascoulias, who was reported missing from her residence Monday.Reina is 5 feet 4 inches tall, weighs 130 pounds, and has blue eyes and black hair. Reina is known to frequent Carlsbad, Cardiff, Encinitas and Temecula. On Sept. 17 the parents of Reina reported their daughter as a runaway to the Police Department. The Police Department has elevated the status of Reina to missing at risk Tuesday morning. If you have any information regarding Reina please contact the Carlsbad Police Department dispatch center immediately a (760) 931-2197 reference case number 12-05895.